In November, 2017, World Trade Center Savannah (WTCSav) led a delegation of regional economic development executives to Bremen, Halle (Saale) and Munich, Germany for an unprecedented Regional Business Development Initiative. The group of 11 pitched the qualities of coastal Georgia, building relationships with businesses and officials in Germany, one of the state’s largest trade partners. After identifying Germany as a target country, one of the best potential opportunities for investment and trade, World Trade Center Savannah, has been working to expand these prospects for coastal Georgia by getting the whole region involved. 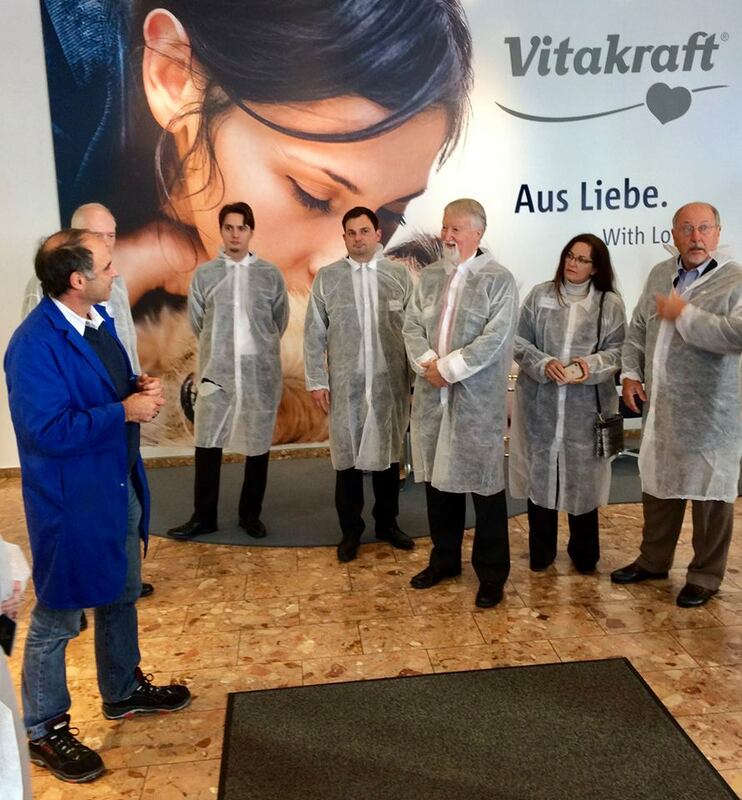 The delegation visited with small-medium sized German enterprises that have an interest in exploring opportunities to expand into the United States to familiarize those companies with the many attributes of the coastal Georgia region and how it can serve as an ideal gateway into the U.S. market. After meeting with the delegation, companies were invited to apply to join the 2018 Savannah Gateway Regional Showcase delegation in Savannah, GA, April 9-13, 2018. Every year World Trade Center Savannah, in partnership with Georgia Power, welcomes an international business delegation to the coastal Georgia Region during the Savannah Music Festival. The goal is to further develop trade opportunities, increase foreign-direct investment and help the coastal Georgia regional businesses expand internationally through trade opportunities. Those selected attend the world-renowned Savannah Music Festival and have targeted business meetings organized throughout the week. For more information on the April 2018 Savannah Gateway Regional Showcase, go to Savannah Gateway Showcase.